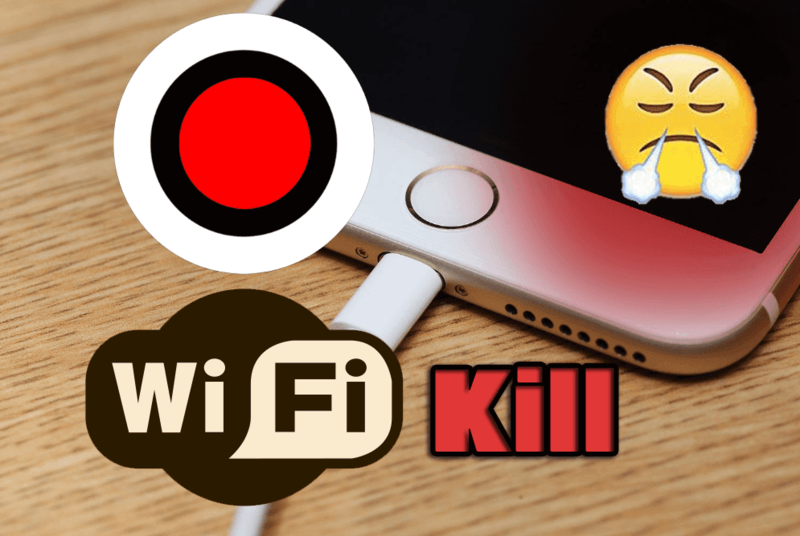 Wifi kill app:- Do you want to kill your friends or neighbors wifi connection using your android phone and they will not anymore able to use the own wifi connection and you will feel fun using this trick. SO today I will so you how you can do it with your rooted android device Also check out this:- So guys follow the simple and easy method for killing friends wifi and browse the high-speed internet. The steps are mentioned below. If you are looking for the easy and effective way to kill wifi connection or close someone wifi connection then you are at right place here you will learn how to kick other network devices using an awesome app called Wifi kill. The Wifikill Apk has also another name called wifi blocker by using this wifi blocker app you can block particular wifi connection or block each and everyone wifi connection which are connected with your wifi connection. I am using this ultimate app for 8 months and its works awesome in my phone. The wifi kill has some bugs but it will work for you like a charm and you will feel fun by using this awesome app. so today I am going to share this awesome app with my shoutricks users who visit on daily basis or whenever I post any trick. The wifi kill app was available on play store but due to some reason the wifi kill had removed from the play store. But don’t worry we have the stock app with the latest version. You can get the latest wifi kill Apk from here. So Guys lots of my friends asked me which kind of application I am using in android phone and they also try to get my phone because of my apps they want to get to know which apps I am using in my Rooted android phone. Some of my classmates always asked to me how Ajay you can kill the all wifi connection and get the full speed on your phone. So now I am going to show how I do this before getting a start I want to tell you something interesting story of my life by using Wifi kill. So, guys,See this also:- How to install miui 8 china developer Rom in xiaomi device I am a student of BCA and now I am studying in college and the wifi connection is available in our college but the problem is that lots of my friends and other BA BCOM and BCA student are using the college wifi connection. The college wifi connection using is not big deal but when I go to college and want to complete important project or download the important files that time I was too disturbed because of low speed I have no rights to go each and everyone and say them please close your wifi connection because I want to complete my important project. So guys I simply Kill the all wifi connection and get the all wifi speed for my project or downloading the files. First of all, have to download the wifi kill app from above-given link also you can download the latest wifi kill app from here. With the help of wifi kill we can kick another network device which connected to wifi router or connection. The wifi kill also known as wifi blocker. Wifi blocker helps us to block some wifi connection which is connected to the network. It is a simple and effective way for blocking someone who is using your wifi connection. 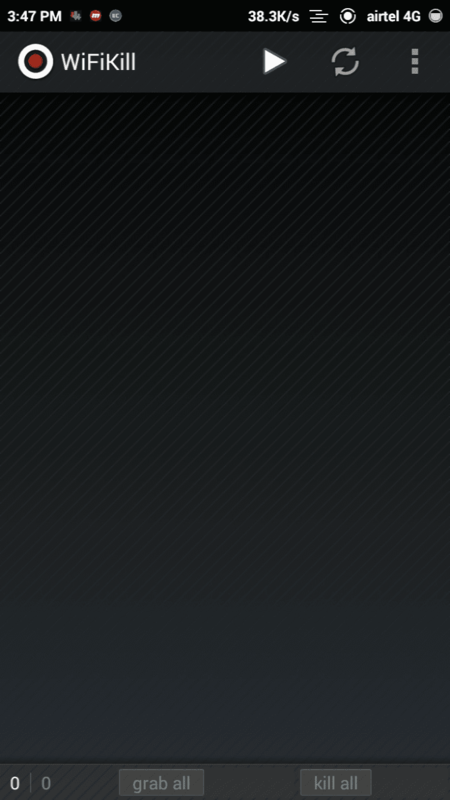 The wifi kill application is not available on play store right now but you can download the wifi kill from here. It has some advantages and limitations the advantage is using wifi kill you can kill mobile or laptop which connected to the wifi network and the limitations is wifi kill is illegal app. So guys always use this application on your risk and don’t use wifi kill app in public wifi. Thanks for visiting my blog visit here daily for more tips and tricks.